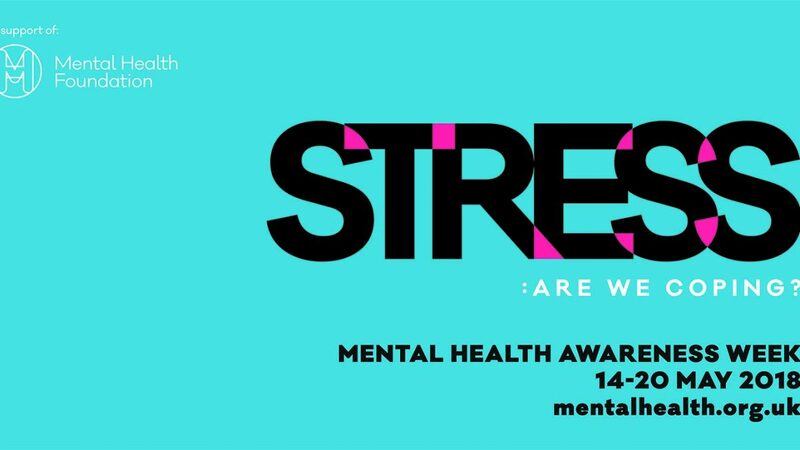 This year’s focus for Mental Health Awareness Week (14-20 May), is stress. Research has shown that two thirds of us experience a mental health problem in our lifetimes, and stress is a key factor in this. At the outset of 2017 Theresa May asked for an independent review into how employers can better support the mental health of people currently in employment. In response to this, the Farmer/Stevenson ‘Thriving at Work’ report was published in October 2017. The review indicated that the UK was facing a mental health challenge at work which is far greater than both the authors had thought. The report does however, clearly acknowledge areas of good practice where interventions are having significant impact and providing a good return on investment. What are the key findings from the Thriving at Work report? How do these implicate businesses in the UK? 15% of people at work have symptoms of an existing mental health condition. The annual costs to employers sits somewhere between £33 billion and £42 billion – over half of this cost comes from presenteeism. This amounts to a cost per employee of between £1205 and £1560 per year. This cost is for all employees, not just those who are ill. The cost to the economy as a whole is greater than both the above costs together from lost output and this reaches in the margin of £74 million to £99 billion per year. 300,000 people with long term mental health problems leave employment every year – this is equivalent to the whole population of Newcastle. These costs are astronomical and are far greater than the ones that I have been quoting during the previous 12 months. The report sets out a vision for the next 10 years to respond to these figures, acknowledging that any changes in this area are not going to be immediate and rely largely on culture change within businesses. Farmer and Stevenson believe that the number of people leaving work with mental health problems could be reduced by 100,000, bringing it in line with physical health conditions. Much of the emphasis in this area focuses on this pertinent issue – the need to bring mental health alongside physical health. Not just in the figures that we are reporting, but in our attitudes, our respect for our mental health and employers’ recognition and treatment of it. We need to normalise the conversation about mental health, particularly in the workplace. The Farmer/Stevenson report sets out six core principles which they describe as the ‘mental health core standards’ which they believe all companies can and should adopt to address this mental health crisis. It is essentially a framework for a set of actions which they feel that all organisations should be in a position to implement. I have outlined these six core principles, along with some explanation and suggestion of actions to comply with these. outline all training and support available to employees. publicise both internal and external sources providing mental health support an information. engage with external campaigns to address mental health stigma (e.g. Time to Change). flexible working policies; staff consultations. training in stress management and developing resilience. What has emerged from the report is some very positive findings in relation to good practice. Deloitte conducted a systematic review on the returns from investing in mental health in the workplace. This suggests that the return on investment of workplace mental health interventions is overwhelmingly positive. The average return per £1 spent was £4.20 (with a range between 40p and £9). The principles above are set out in a way that they can be implemented by even the smallest of employers. According to the research, currently around 39% of employers have some form of policies or systems in place to support employees with common mental health problems. Yet we could all do more. We are all qualified to talk about mental health. If you would like to learn more about how to tackle conversations relating to wellbeing in the workplace and to provide line managers with the basic training to approach these issues, why not attend our practical workshop on Mental Health and Wellbeing at Work. This provides guidance on the legal issues surrounding mental health and how best to manage employee’s issues. This workshop is part of our Keeping Minds Well program, designed to raise awareness about wellbeing at work. If nothing else, it will help start the conversation and raise awareness in your organisation. For more information read our Wellbeing page.